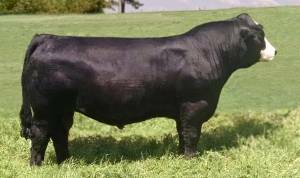 BLAZON is the new Hot Homozygous black, Homozygous polled, purebred simmental bull. BLAZON is super correct and free moving with that super rib shape and thickness that everyone is looking for! 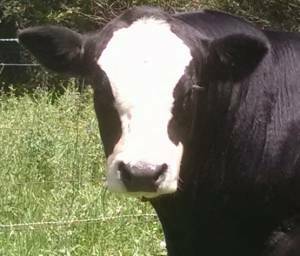 5 generations from Dream On, use him for a shot of power and get that blaze on your next calf crop.